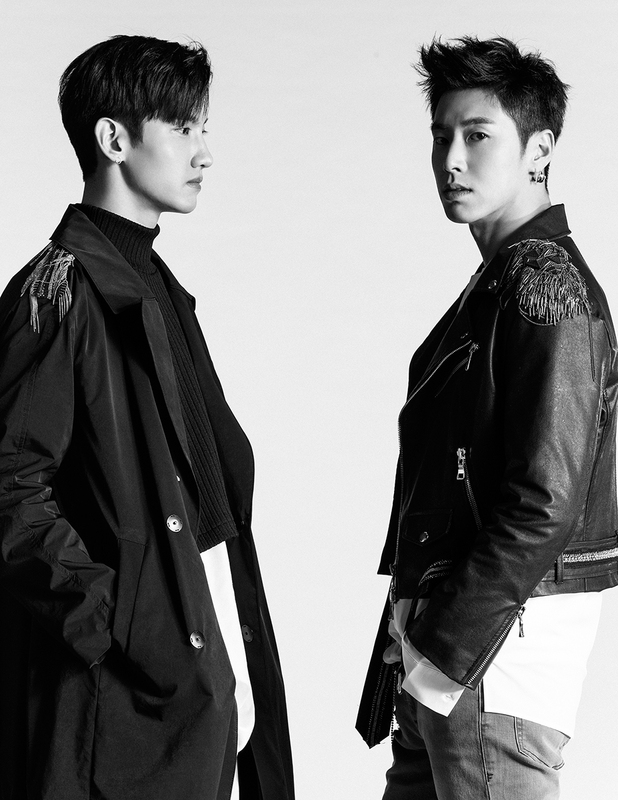 On the 28th of this month at 6PM local time, TVXQ! 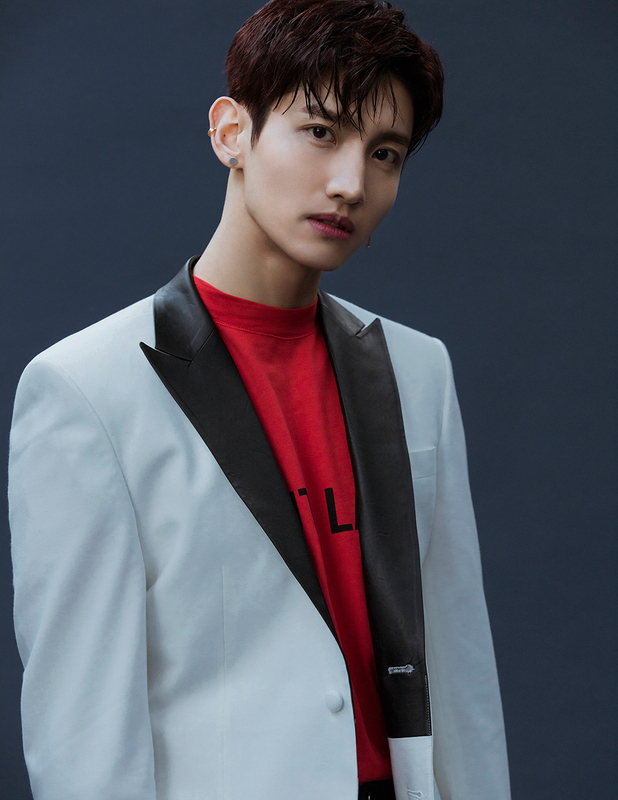 will release all tracks from their upcoming album New Chapter #1 : The Chance of Love digitally including the title song “The Chance of Love” and other 10 songs in various genres through MelOn, Genie, Naver Music and other music streaming sites. 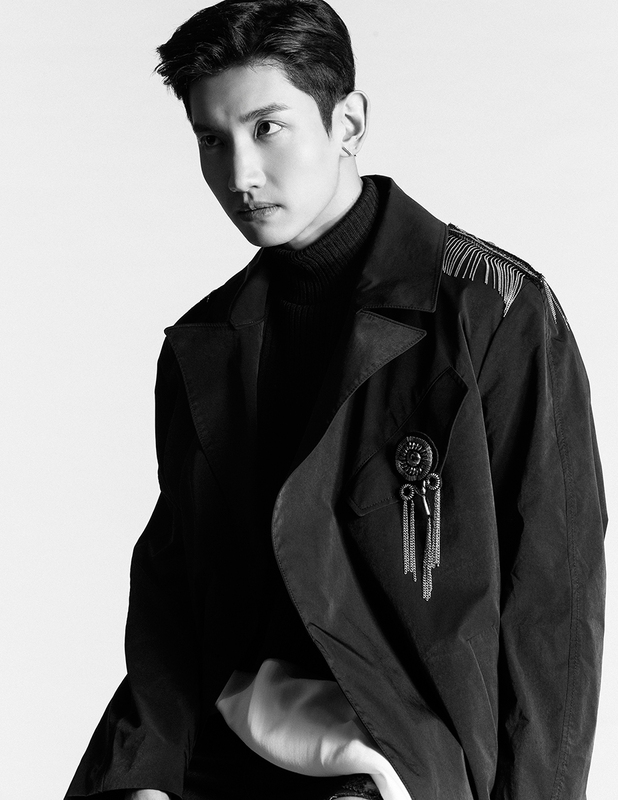 The title song “The Chance of Love” is a dance pop song based on swing jazz and it has a catchy hook and charming guitar riff. 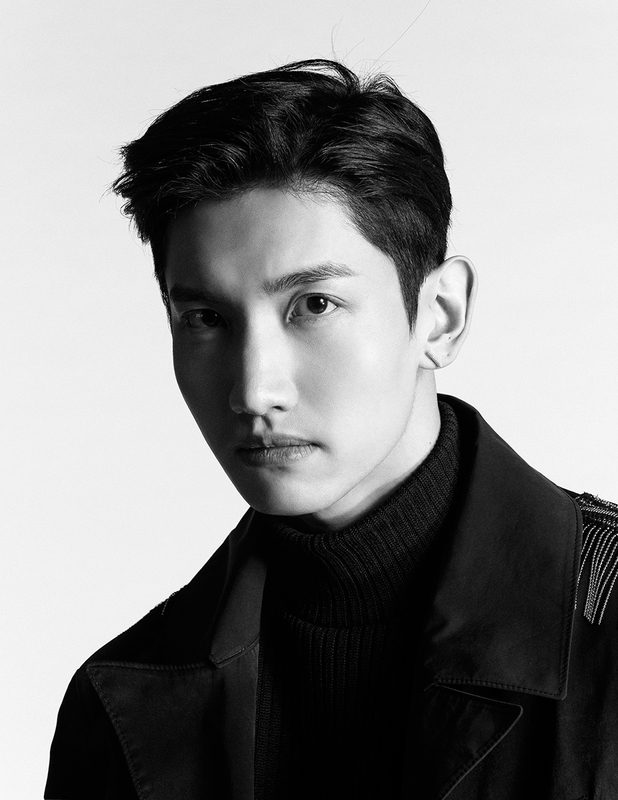 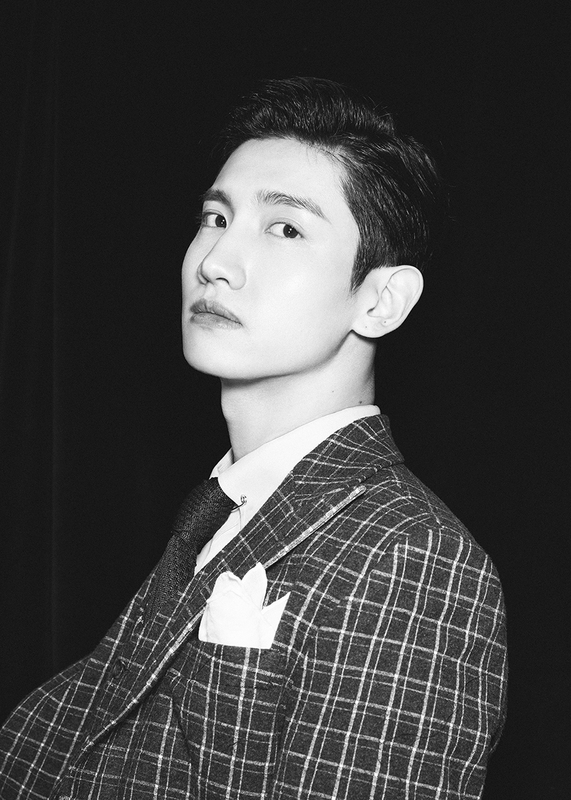 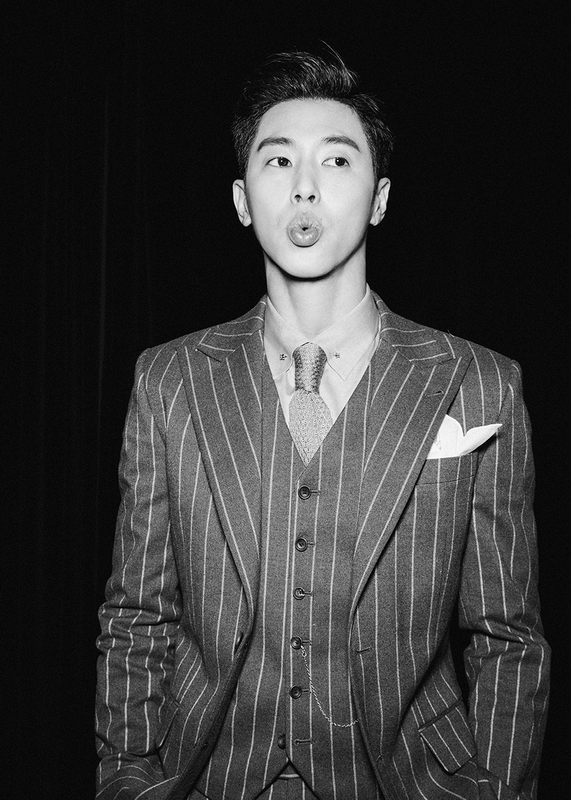 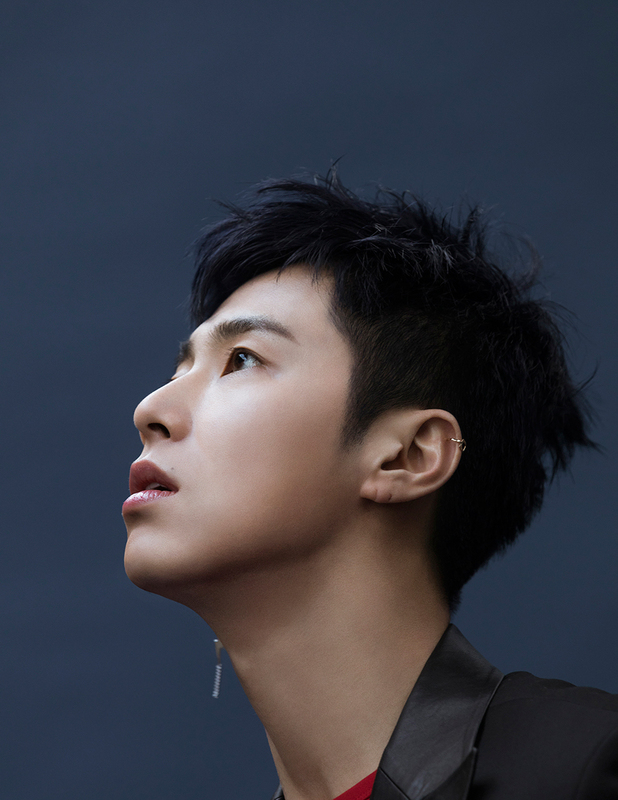 TVXQ!’s unique modern vocals will significantly stand out in the song. 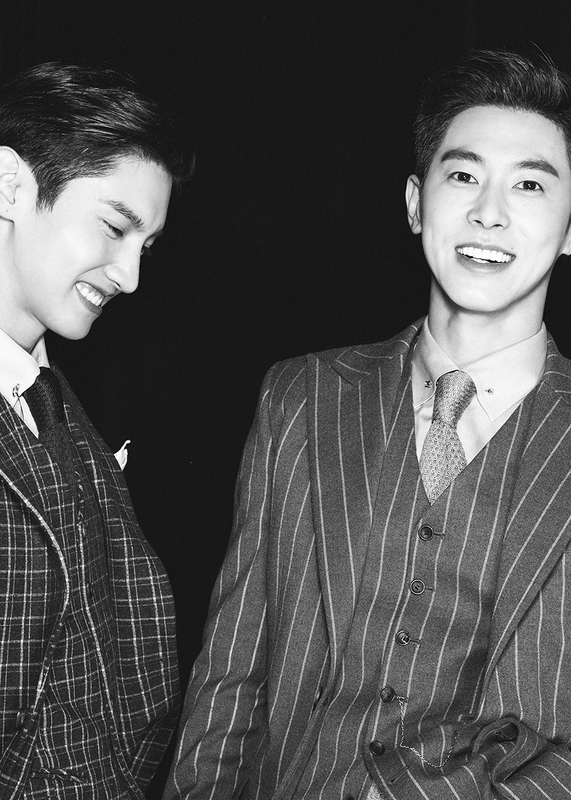 The lyrics express the love that comes like a destiny and the story of TVXQ! 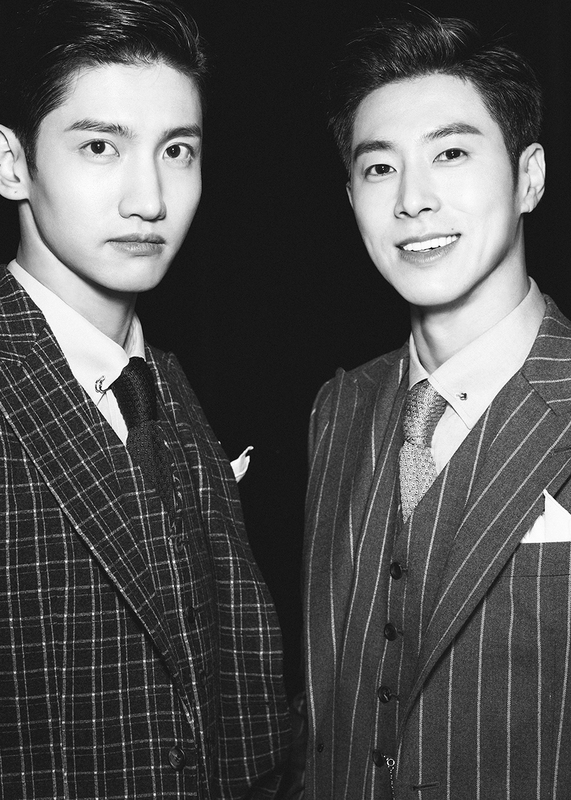 members’ lives as destined artists. 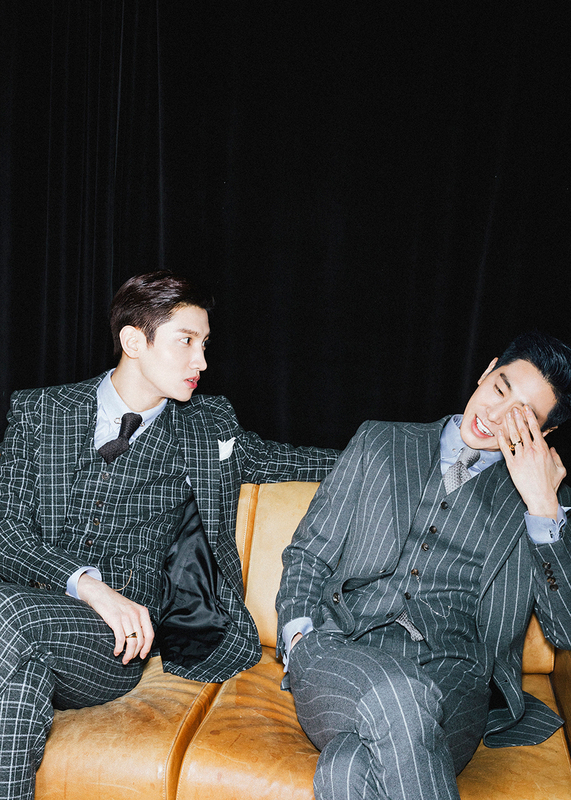 In the midnight of March 19, 2018, the band’s official website released various teaser images in which the duo’s perfect appearances stood out along with the release of a pictorial video clip dubbed, ‘New Chapter Film #T’. 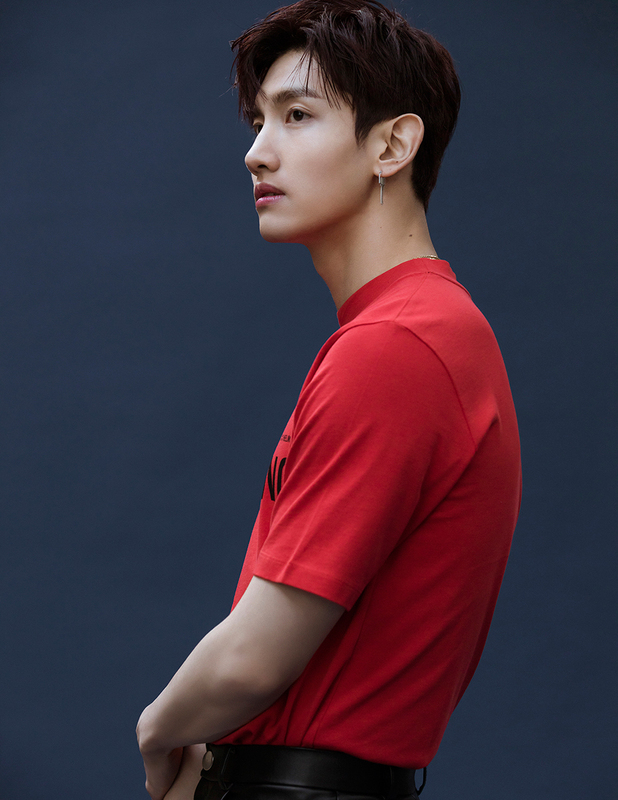 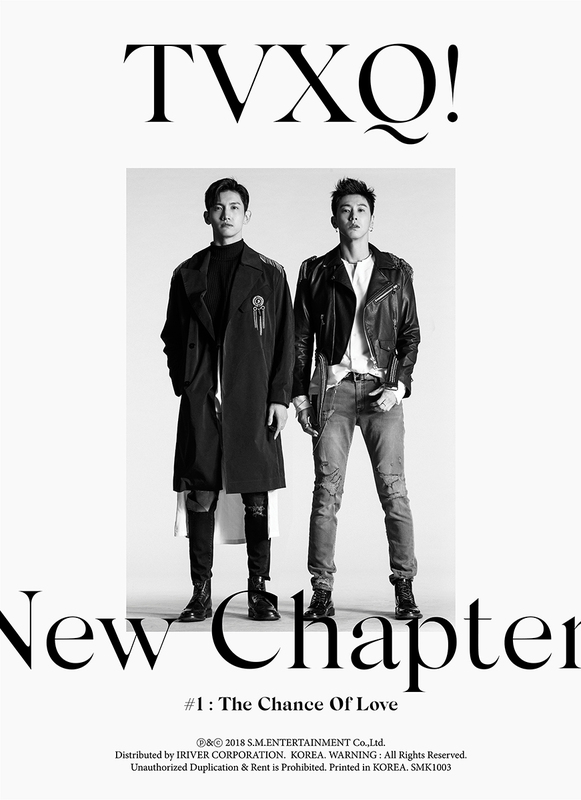 The website also took in the form of an interactive format where fans can create magazine covers out of the teaser images of TVXQ! 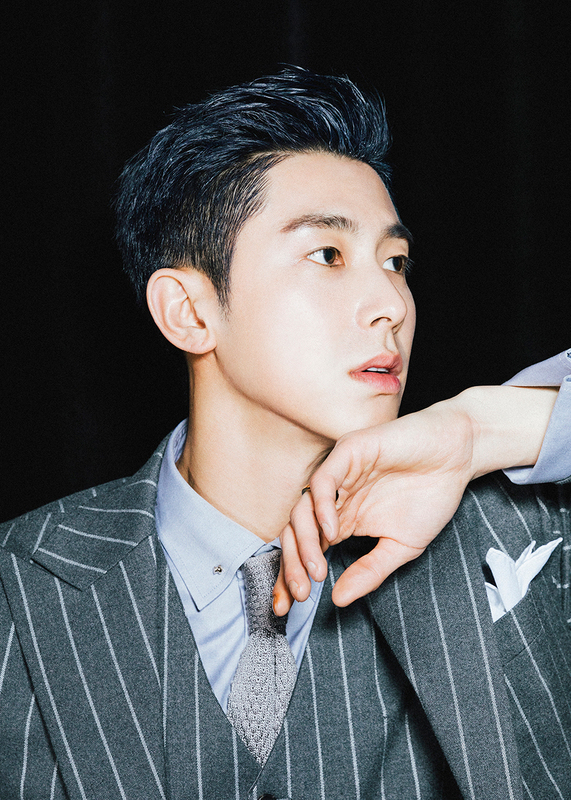 and stickers. 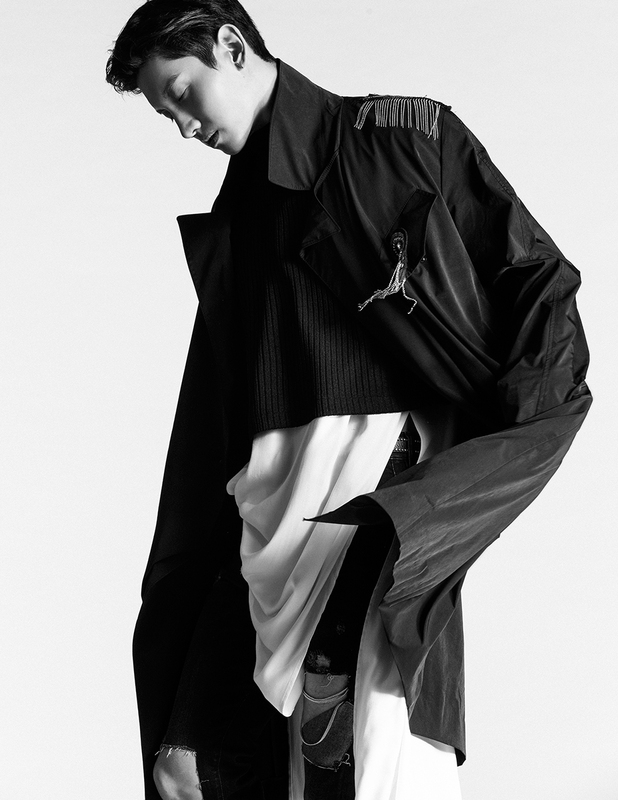 The finished photo can be edited, saved and shared through social media within the website, which provides a whole different kind of entertainment. 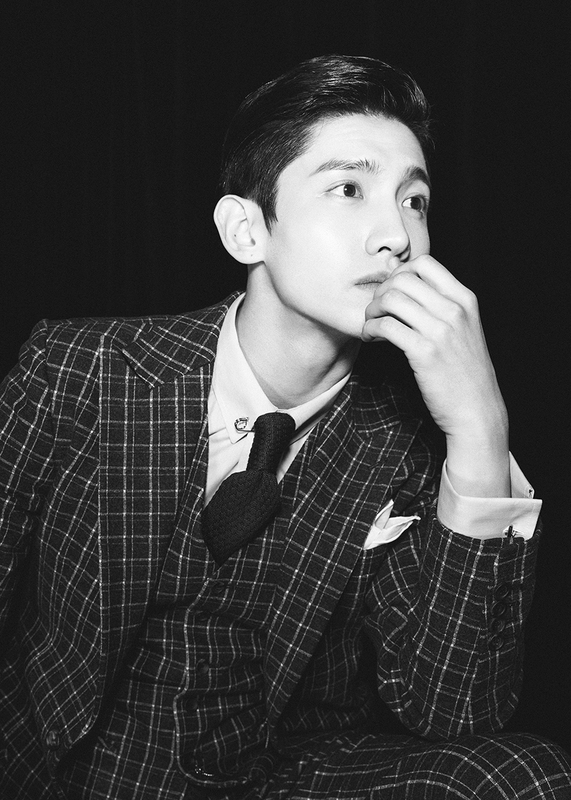 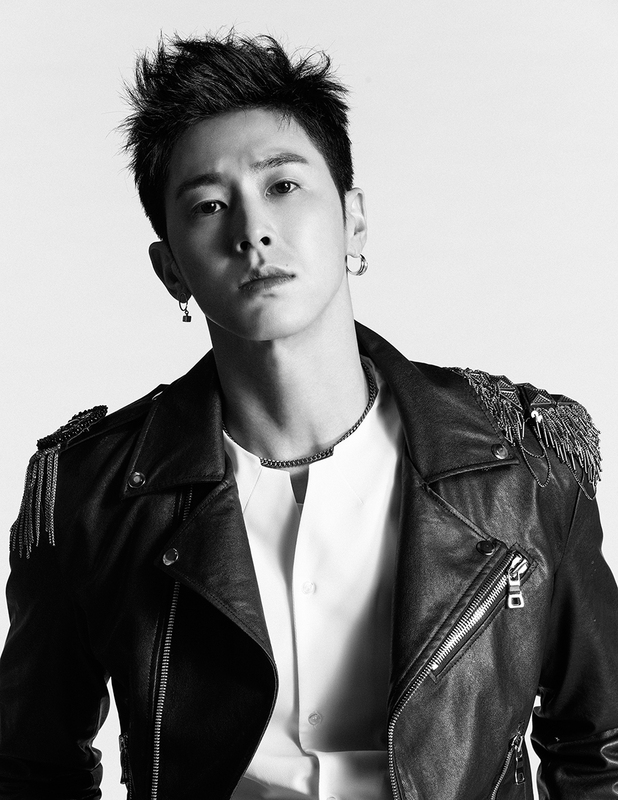 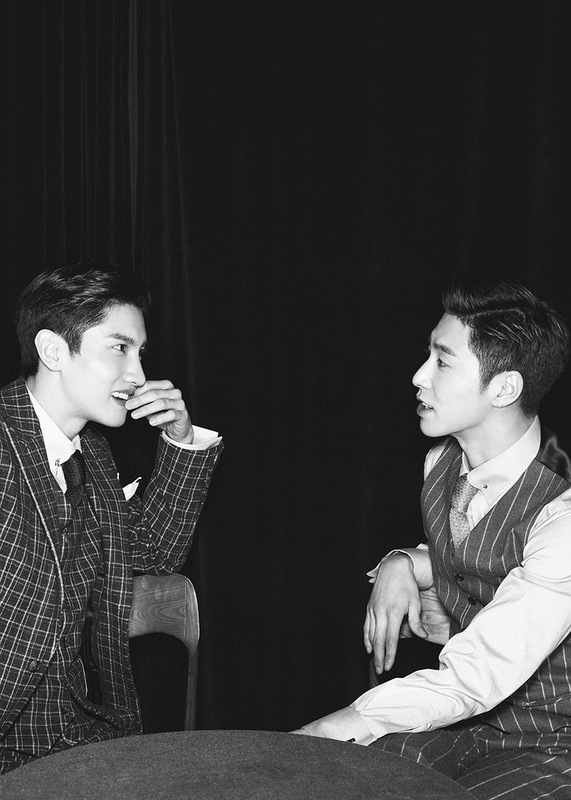 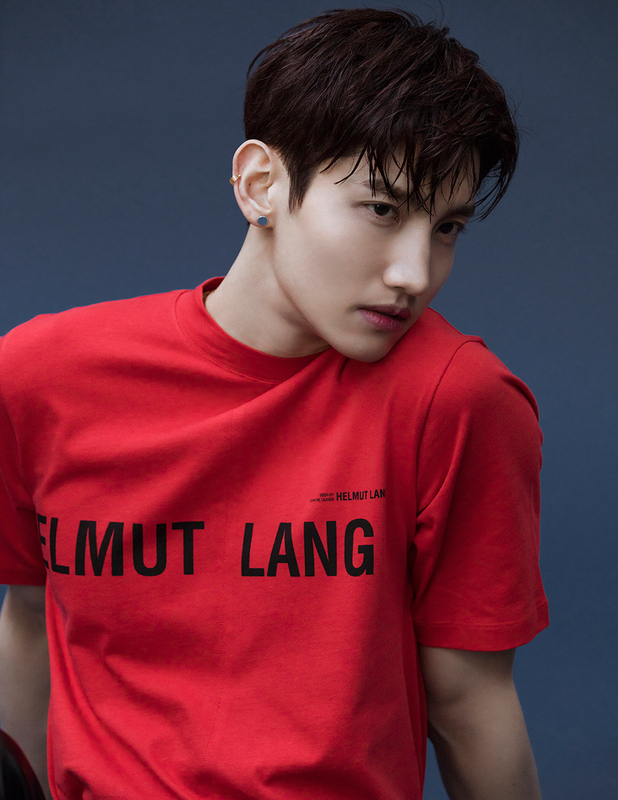 TVXQ!’s New Chapter #1 : The Chance of Love‘ album will be released in stores nationwide on March 28, 2018 also. 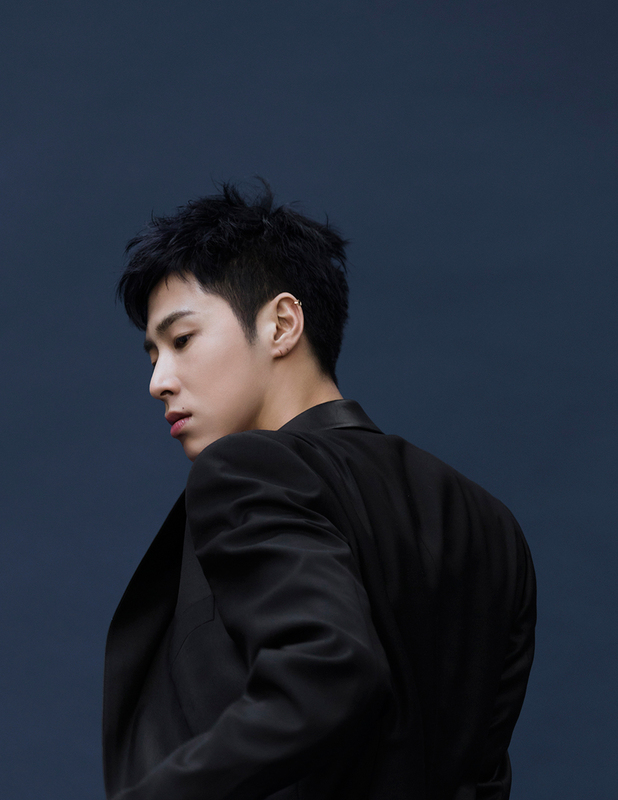 Feast your eyes on these gorgeous teaser images from the new album below!